So we are in the heat of the summer now (literally) and it's a great time to try and incorporate something fresh into your home. As you all know I am a big fan of bringing living plants into a space and feel they add just the perfect finishing touch. 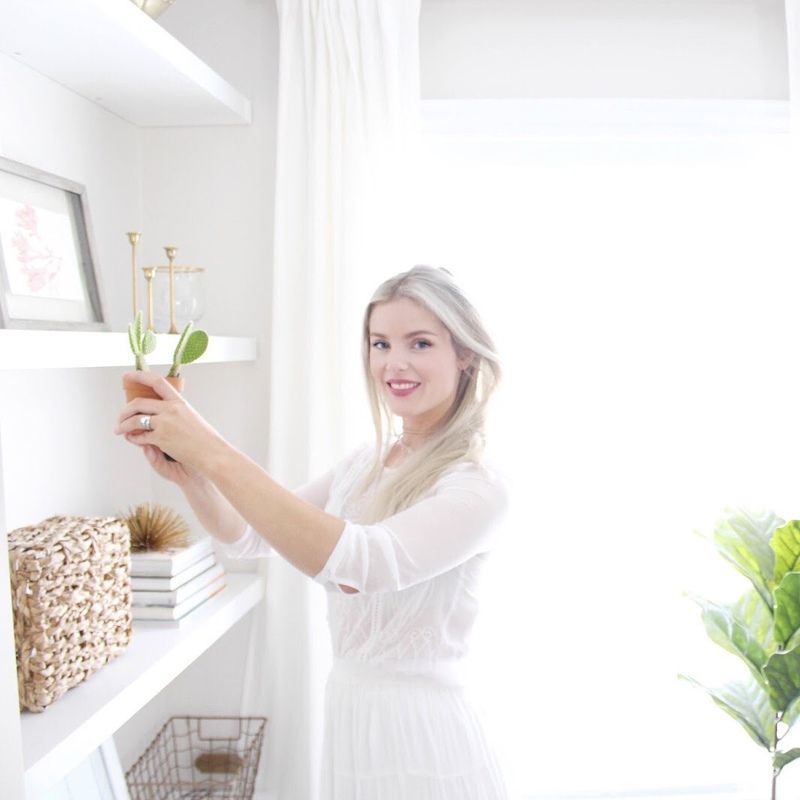 However, there is also a fine line between having some organic greenery that blends in well with your home to oh my gosh it looks like a greenhouse in here. Trust me when I say bringing plants into the home can become a little bit addicting as funny as that sounds so just beware that you living room doesn't slowly become an add for the garden shop haha. 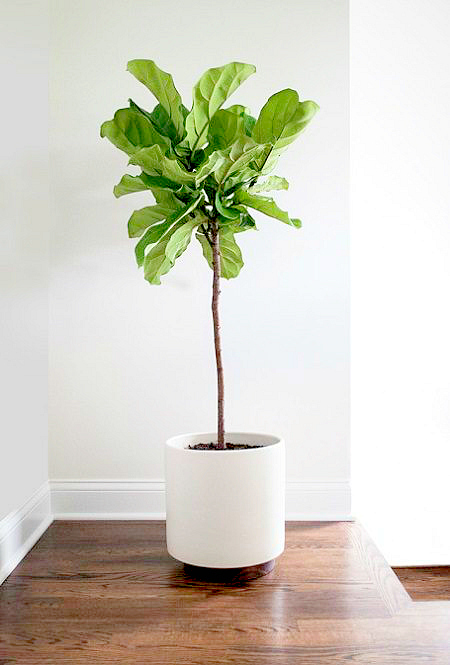 So today's seasonal summer tip is to add plants to your home, my favourites are: Fiddle Leaf Fig Trees- I have talked about them in the past but they are just the most beautiful trees, however they can be a little bit finicky so make sure you find a place where it doesn't receive direct sunlight. Next up:The Majestic Palm- these plants are oh so pretty and look so great inside but they can also be a tricky plant to keep happy inside so if you spy a faux one I suggest snatching it up. 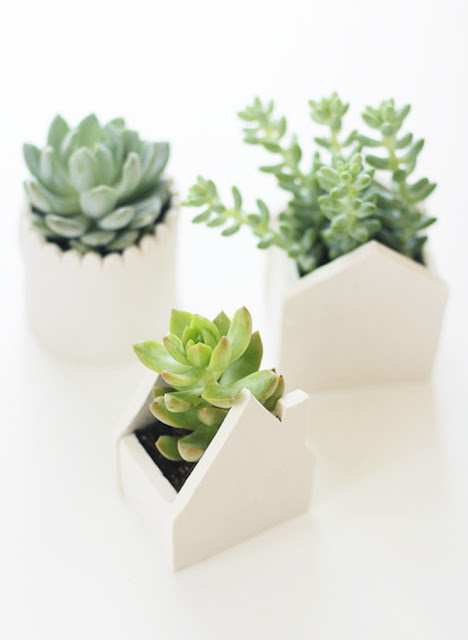 Finally for those of us without the green thumb enter- succulents. These little guys are all the rage right now it seems and for good reason. Friends, these plants survive in the desert, if you can't keep one alive you may have commitment issues haha I kid... I kid-but for real-these are so easy to take care of and are definitely a great indoor plant to turn to if you want something low maintenance.